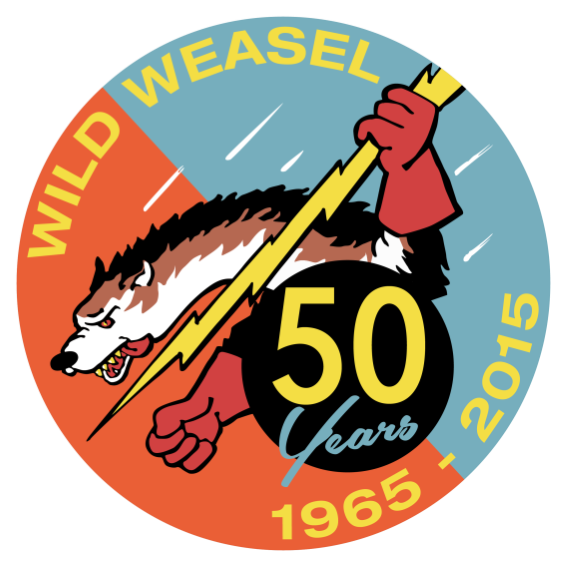 The Society of Wild Weasels (SOWW) is a non-profit military fraternal organization established to educate, preserve, and perpetuate the Wild Weasel (WW) Concept - the destruction of hostile electronic emitters, such as the guidance radar for Surface to Air missiles. The SOWW was established for those who have an interest in or have participated in the WW program, concept, and mission. By filing Articles of Incorporation with the Department of Consumer and Regulatory Affairs, Government of the District of Columbia, Washington, DC on 10 March 2000 the Society became a Washington, DC non-profit corporation. 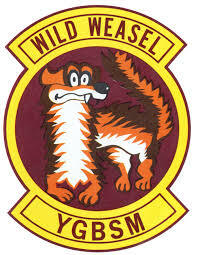 You must be a member in good standing to sign up for our Reunions and mailing lists.